1. 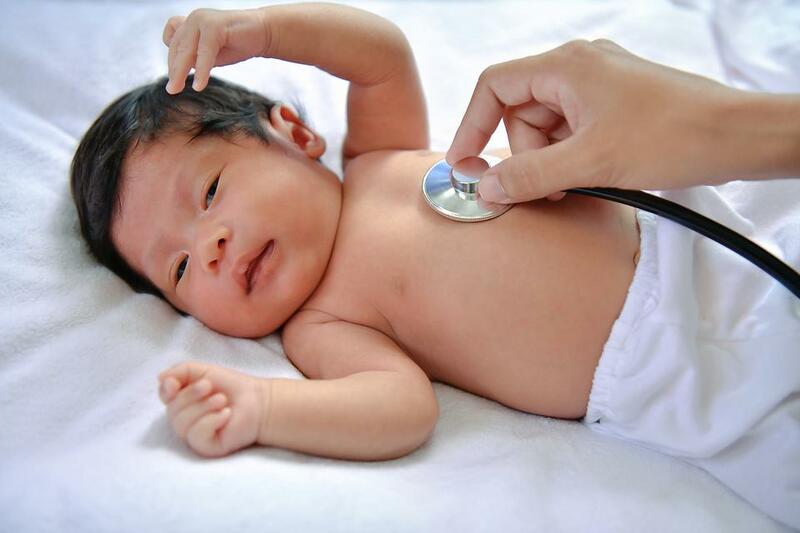 We will ask you to fill out forms, including your family's health history, so that we will know what familial health conditions your baby may be at risk for as your she gets older. 2. We will get baby's naked weight. 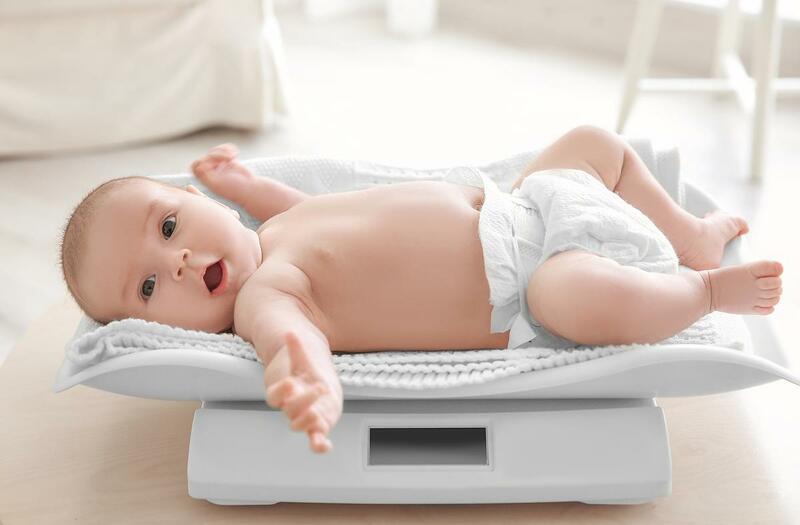 This is important for checking what percentage your baby has lost since his birth weight. We want that number 10 percent or less. 3. 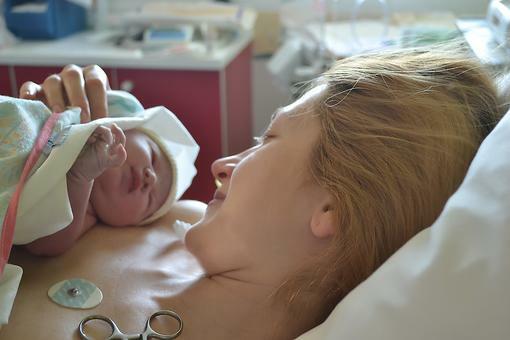 We will do a complete head-to-toe exam of your newborn and tell you what we find. 4. We will ask you where Baby sleeps. We will tell you the importance of "Back to Sleep." 6. If you are formula feeding, we will ask how much Baby is taking and how often. We will still want to know about those wet diapers and poops, too! 7. We will screen you for postpartum depression and ask how you're feeling. Be sure to tell us how your birth was. Did you have a lot of bleeding? Did you get that skin-to-skin time? Did you feel supported during your delivery? 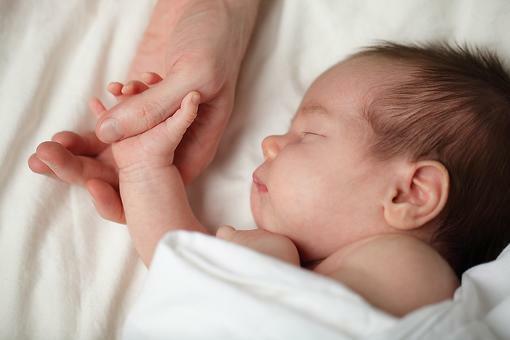 Are you and the dad sharing responsibilities of caring for your baby? 8. If you are breastfeeding, we will ask how it is going. We want to know if your milk has come in, how many wet diapers Baby is having and how many poops he has in a day. We will also ask your feeding schedule. 9. We will check for yellowing of Baby's skin and want to know Baby's blood type (don't worry, this should be on the hospital discharge records you bring to us). 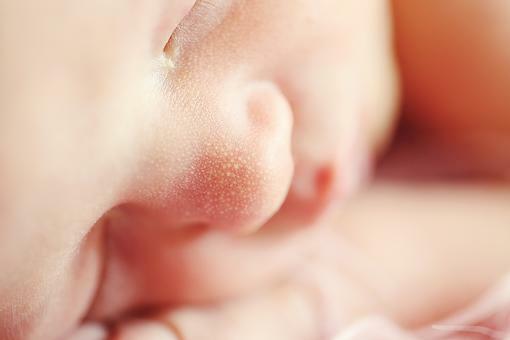 If your baby's bilirubin level was elevated (jaundiced), we will check it again. 10. We will discuss immunizations. If you elected to postpone Hep B in the hospital, we will give it at the first visit. You should get a list of immunizations and what to expect when. A complete list is also available on the Centers for Disease Control and Prevention's website. 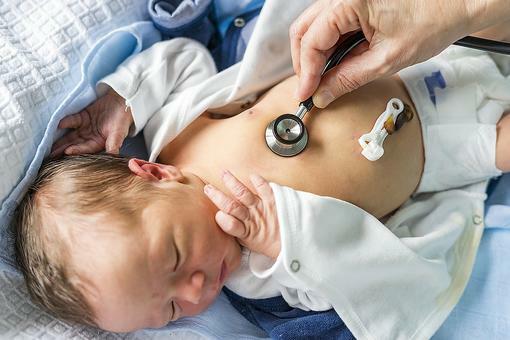 Most pediatricians follow those guidelines. Baby will get those first immunizations at her 6- to 8-week-old visit. Most of all, we are here to support you, answer your questions and ensure that you are prepared to meet your growing baby's needs. Let us know how we can help, what questions you have and how we can support you in this amazing journey of parenthood! Why You Need to Find a Pediatrician That Supports Your Breastfeeding Goals! Wow, what a comprehensive appointment. Thank you for sharing what new parents can expect, Rachael Daniels CPNP-PC, CPEN !